Gina Haspel’s nomination as CIA director was met with strong opposition among US lawmakers, as she was suspected of having been involved in the agency’s use of extreme interrogation methods. The world’s most wanted whistleblower, Edward Snowden, took to Twitter to claim that the newly-appointed CIA director had participated in a cruel torture program, as well as ordered the destruction of video evidence. The US Senate confirmed Gina Haspel’s nomination as the next director of the Central Intelligence Agency with a vote of 54 to 45 on Thursday. According to recently declassified records, she supervised the torture of a detainee, including waterboarding, and ordered the destruction of the video evidence, the US National Security Archive at George Washington University stated. 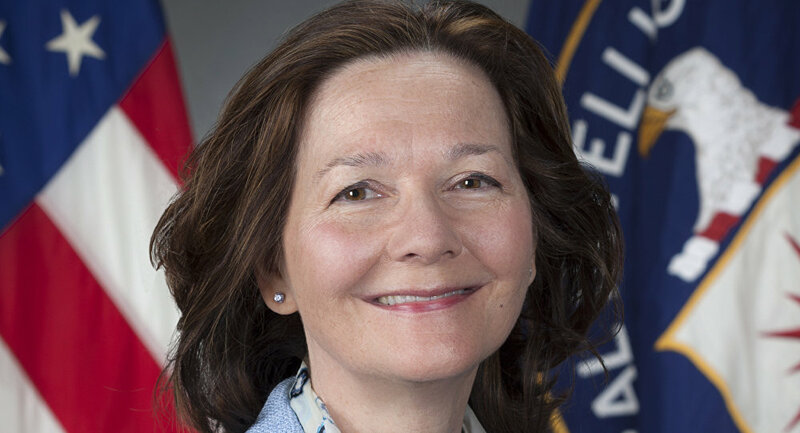 During her Senate hearing on May 9, Haspel promised not to resume the detention and interrogation program under her leadership, albeit did not state that torture tactics were immoral. 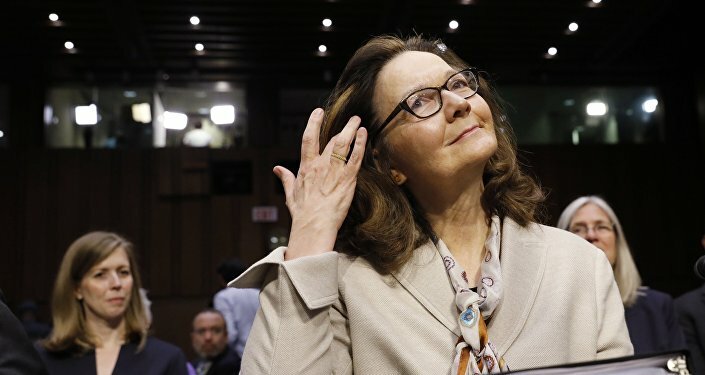 61-year-old Haspel, who will become the first woman to hold the position of CIA director, reportedly oversaw the interrogation of a detainee at a black site in Thailand, who was waterboarded 83 times over the course of a single month.